Inspired by a female centaur from a cognac bottle, Here Design’s Mark Paton calls for more symbolism and storytelling in logo design. 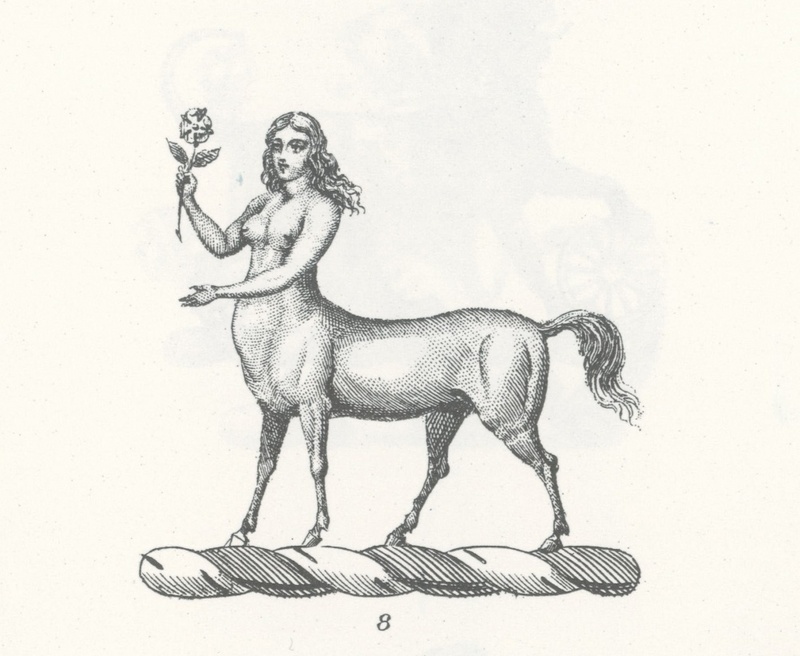 I think my opinion of the humble symbol changed again last week when I turned the page of a dusty collection of old cognac bottle labels and discovered a long defunct brand icon: half horse, half lady, half dressed. A little phone research (it still feels like cheating) told me it was a female centaur – a Kentauride – that first appeared in the mosaics of 4th century BC. One theory of their origin suggests that centaur imagery came about in the non-riding culture of the Minoan Aegean world as a visual response to nomads mounted on horses. I was struck by how rich the meaning of this apparently random image was. At first it felt gratuitous, but the act of trying to work out why it was even on a bottle label forced me to reappraise this exotic cognac house; it ultimately changed how I perceived that label. Maybe the owner was representing elegance and strength? Perhaps they had ambitions to connect their product with Classicism? Regardless of their intentions, the creator of this label designed a bold and memorable image, rich in meaning. And it works. a generation who have grown up in a digital world are increasingly searching for greater meaning and depth of knowledge. It’s easy to understand why this might be the case: if you’re being spoon-fed three-second messages thousands of times a day, the natural reaction is to seek out depth and complexity. One example of this shift is – in the world of drinks at least – the resurgence of mixology, and a return to a deeper, more meaningful cocktail culture. Any savvy bartender worth his or her salt can distinguish between the Corpse Reviver Number 1 and the Corpse Reviver Number 2. 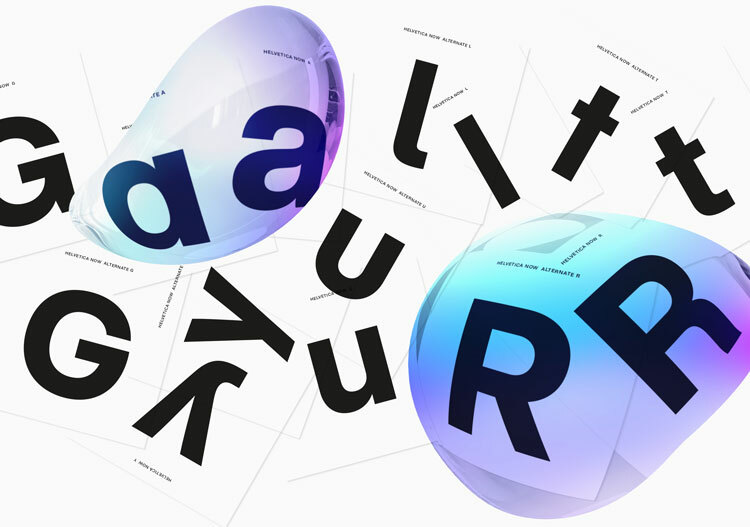 As this new generation seeks out meaning, maybe we, too, as designers and makers, could return to a greater appreciation of visual complexity and depth. Perhaps this generation of progressive entrepreneurs is interested in representing their vision with symbols as rich and meaningful as a scallop shell, a goddess’s wing or a fruit bat. It is after all conceivable that part of these brands’ success (Shell, Nike, Bacardi) lies in the fact that, as companies, at any level, their employees can connect with a higher purpose represented by their symbol. As the perfect representation of this fast-paced generation, it is interesting to consider a Facebook symbol richer in depth and more meaningful than the subtly stylised ‘f’. How about the symbol of a well, the ancient heart of any community? Let’s just throw caution to the wind and suggest the Gaelic goddess of speed, Debrauna, for The Caledonian Sleeper; a representation of the Delphi Oracle for Google; and Ma’at, who represented the ancient Egyptian concept of truth, balance, order, law, morality, and justice, for The Economist. I don’t know whether I would have the courage to present a symbol quite as audacious as a bare chested Kentauride, but I do know that we will be opening our minds to the power of allegorical symbols from now on (not to mention frequenting the British Museum a bit more). Mark Paton is creative partner at Here Design. Political conference round-up: What do the parties have planned for the creative industries?